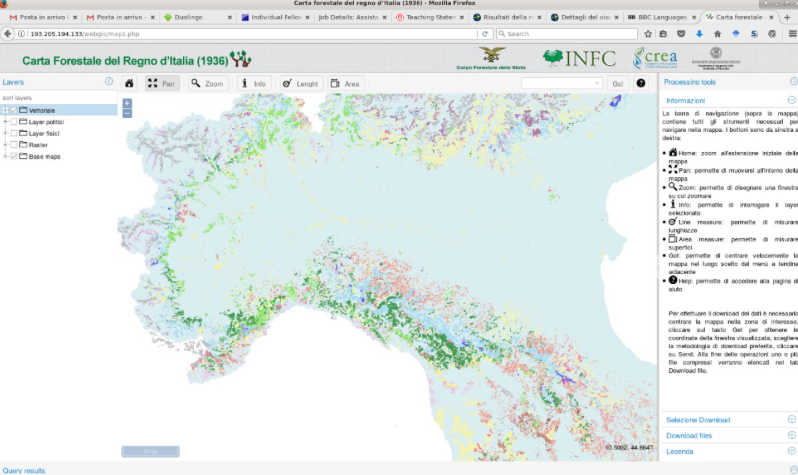 It is my great pleasure, to introduce our colleagues at the Department of Civil, Environmental and Mechanical Engineering of the University of Trento, Italy as the GeoForAll Lab of the month .The laboratory http://www.ing.unitn.it/~grass/ aims to support the research in the spatial information field, the development of FOSS4G systems and the education using FOSS. Research has lead to the development of new data processing techniques which have been implemented as FOSS4G, see e.g. 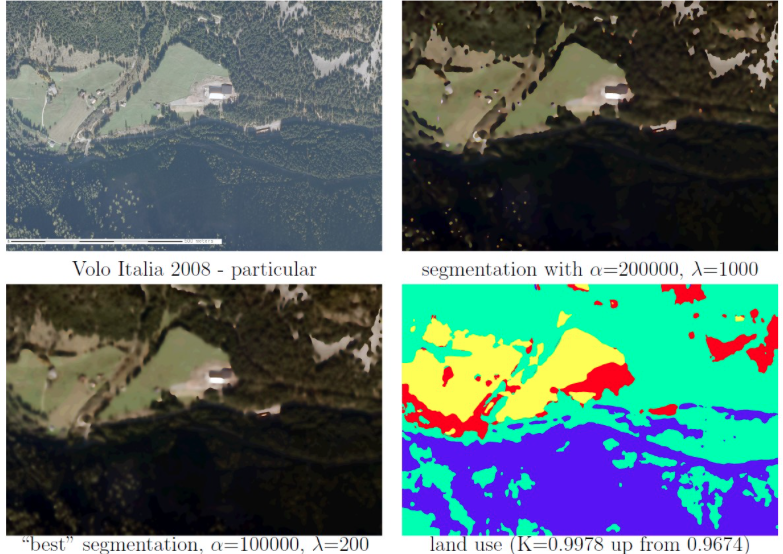 the signal and image segmentation software by Alfonso Vitti  or GRASS’ modules for GNSS planning . The PyGRASS library , which allows the access to low-level GRASS APIs using the python language, has been developed by Pietro Zambelli while he was PhD student at the laboratory for the Google Summer of Code 2012. 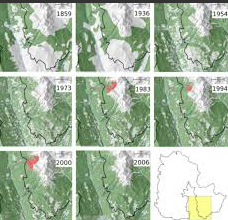 Clara Tattoni and Marco Ciolli research is focussed on the use of FOSS4G in ecology: conservation of endangered species, invasion of pests and historical spatio temporal variation of alpine forest coverage and developement of future scenarios. They have been organising a Summer school for Tanzanian Ecologists and International students for several years (see newsletter V2 n3). They recently digitized and distributed the historical map of the Italian Kingdom of 1936. The laboratory has published a lot of educational material on its main web site : GRASS and QGIS tutorials, lectures slides, live DVDs and Virtual Machines. It has organized many one-day workshops about FOSS4G during national and international conferences, including international FOSS4G meetings and for professionals . The laboratory is involved in the Italian GRASS users and has hosted its 2001 and 2011 meetings. In 2002 the laboratory organized the “Open Source Free Software GIS – GRASS users conference 2002”, the first GRASS meeting in 8 years, starting a series of conferences which converged in the FOSS4G meetings in 2006. On behalf of the GeoForAll community, we thank Clara Tattoni, Paolo Zatelli and all colleagues from the the University of Trento’ lab for their contributions to the GeoForAll initiative and look forward to working and building more collaborations with all interested on this education mission.